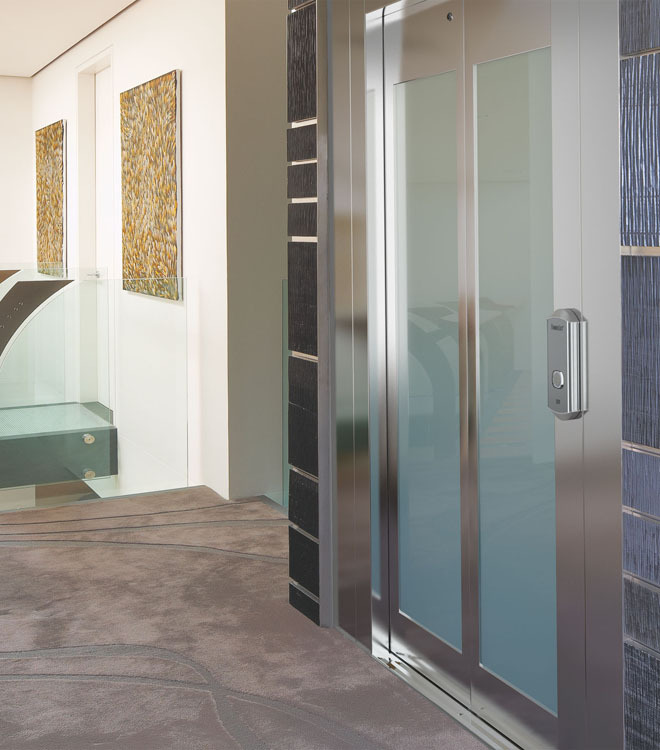 With decades of experience, our residential home elevators are found in some of the finest homes around the world because we offer unique luxury products certified at the highest safety standards. 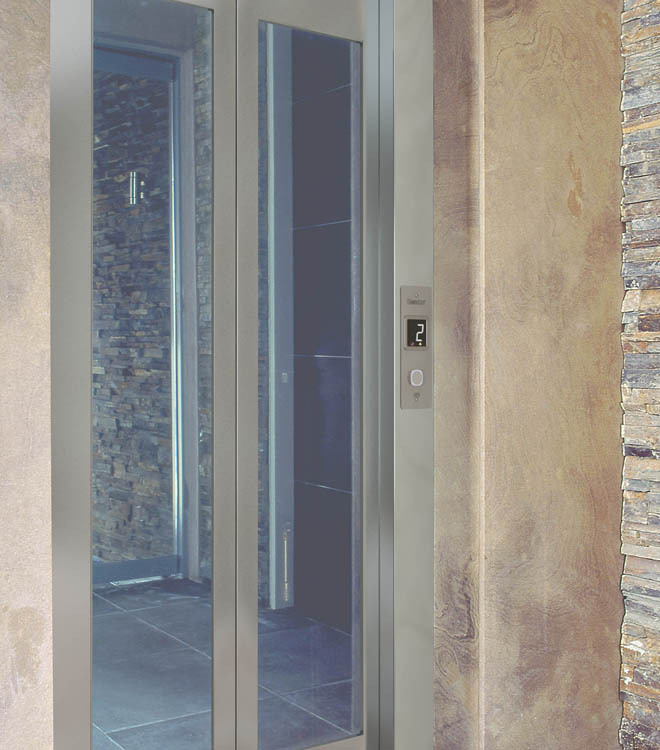 The DomusLift residential elevator is completely customizable and it comes in a wide range of design and finish options to meet any individual need. 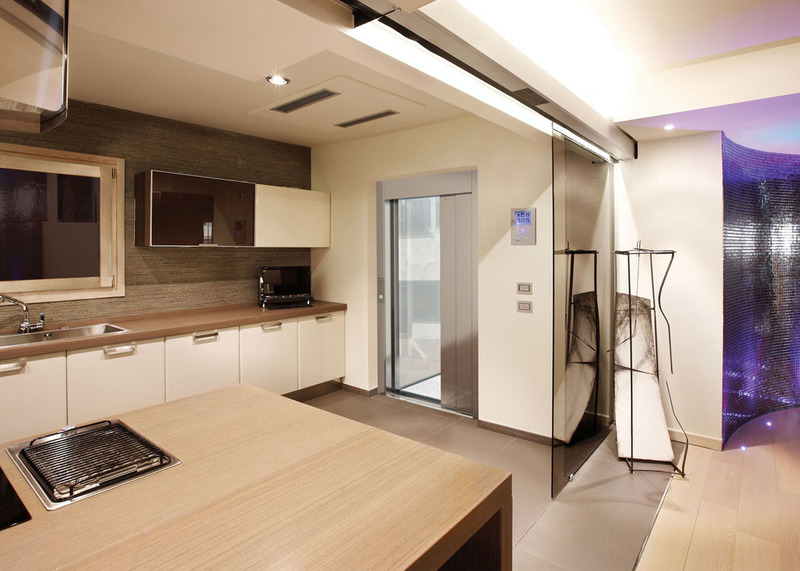 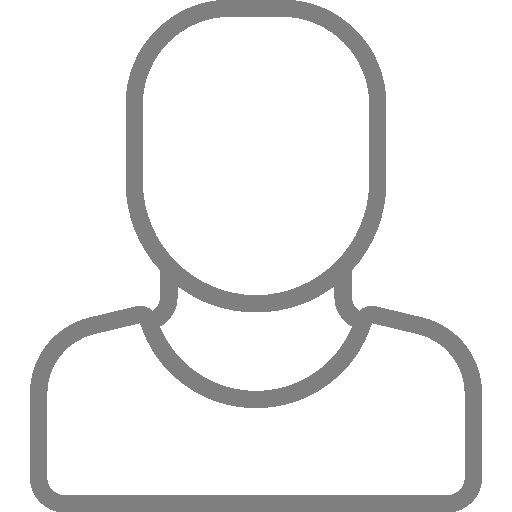 The latest designs, premium materials and advanced technologies are combined with our industry knowledge and ongoing product improvements in order to meet high quality benchmarks and performance standards. 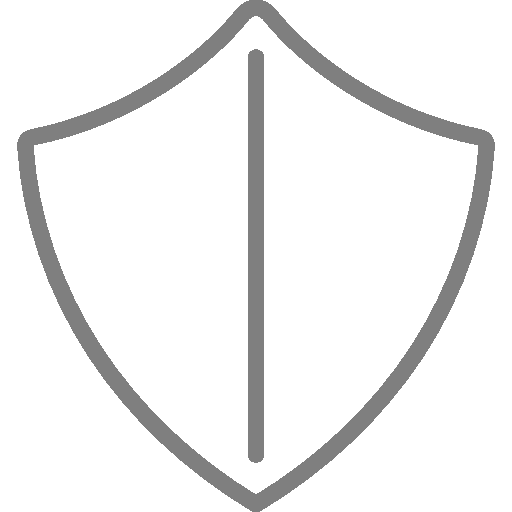 We consider safety paramount. 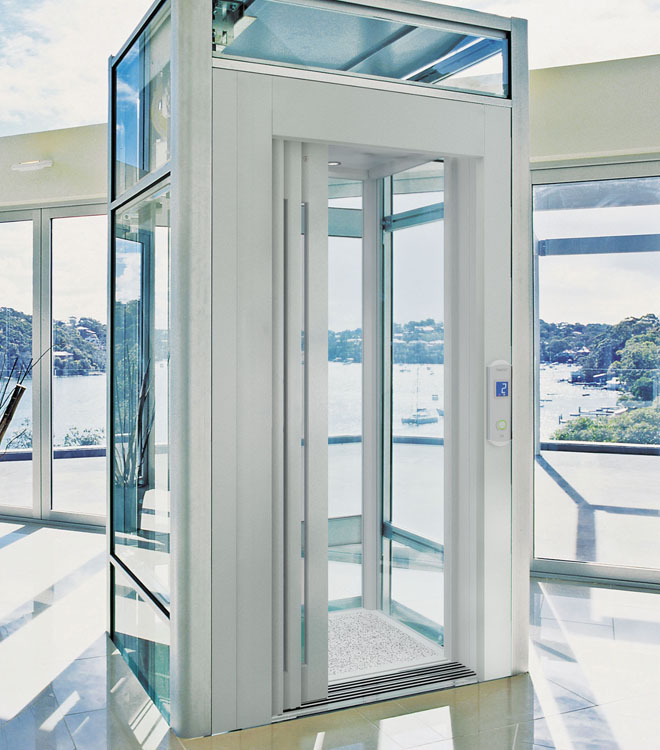 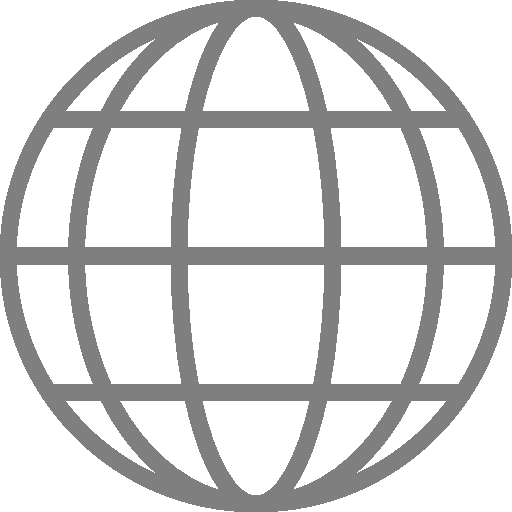 That is why DomusLift, the leading European elevator product for mobility, exceeds safety requirements and it is installed in thousands of locations throughout the world. 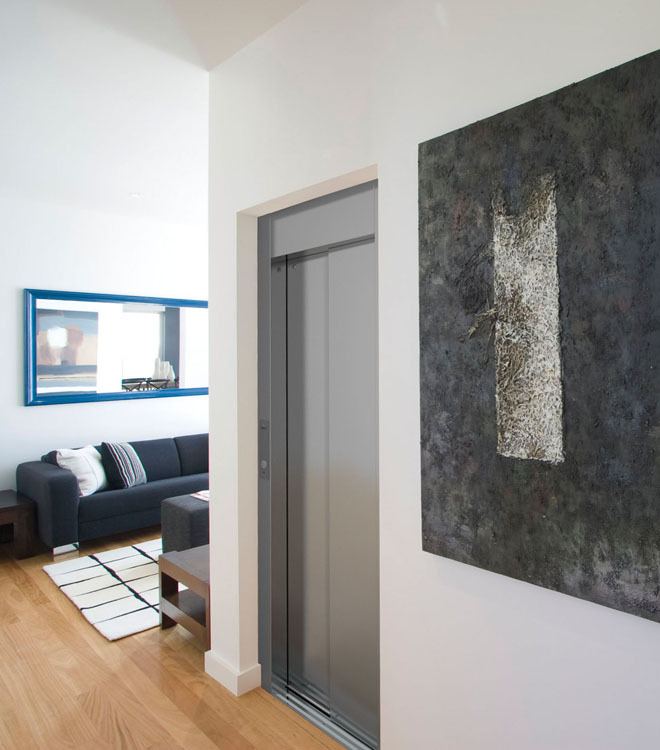 Choosing the right residential elevator can dramatically enhance your quality of life, while increasing your property value. 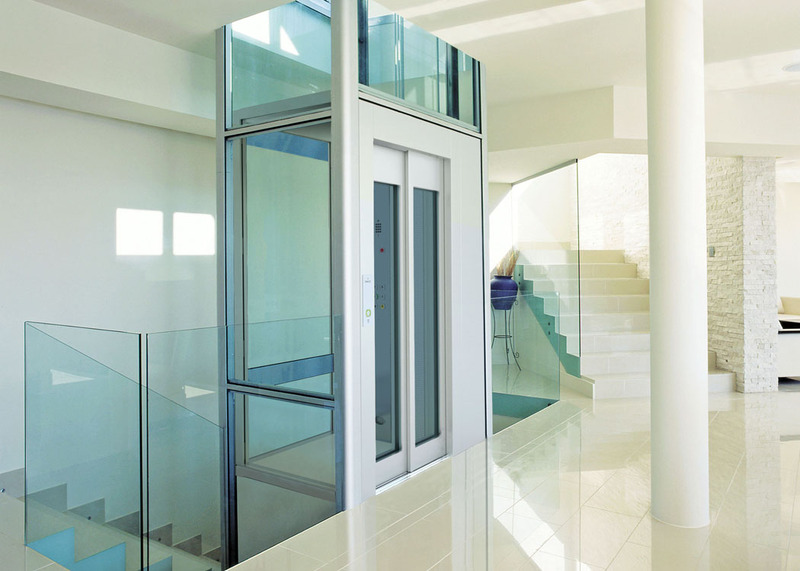 We offer different types of house elevators and many different options to fit your needs. 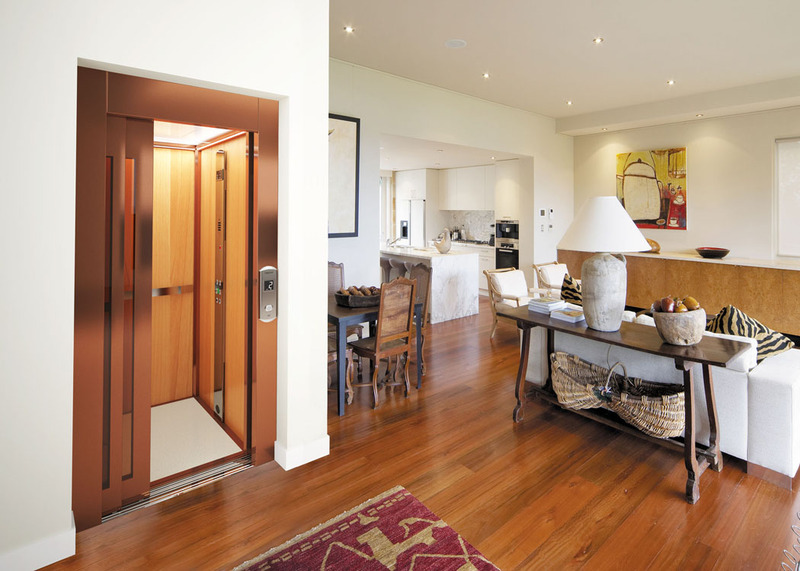 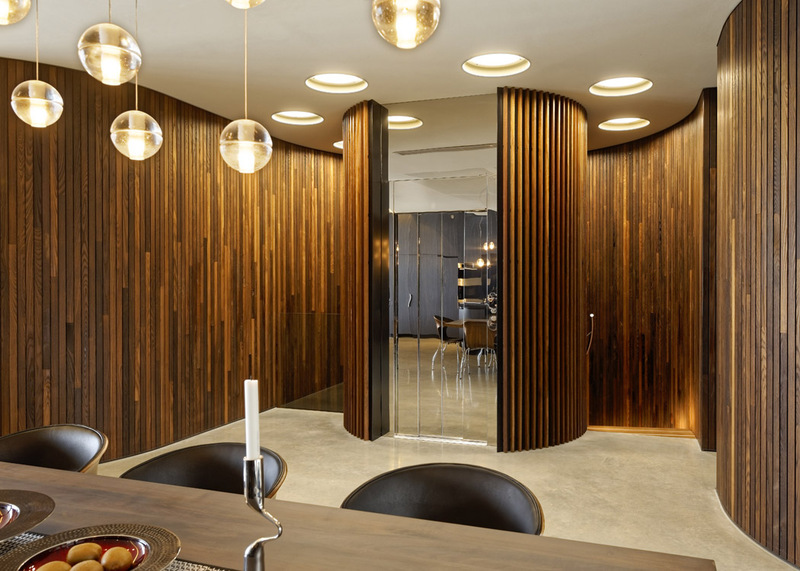 Size and style can be fully customized to ensure your home elevator is as individual as you are.